Penn National Gaming Inc. announced this week that it is buying Pinnacle Entertainment Inc. in a cash-and-stock deal worth around $2.8 billion. The move will consolidate its position as the US’s leading regional gaming operator. It is the latest in a series of mergers and acquisitions that have taken place in the US gambling sector over the last few years as companies look to diversify their business and customer base and capitalise on the recent legalisation of gambling in some states. Pinnacle will be selling four of its Ameristar venues to Boyd Gaming Corp for $575 million and at the same time Boyd will sign a lease agreement with Gaming and Leisure Properties Inc., Penn National and Pinnacle’s landlord. 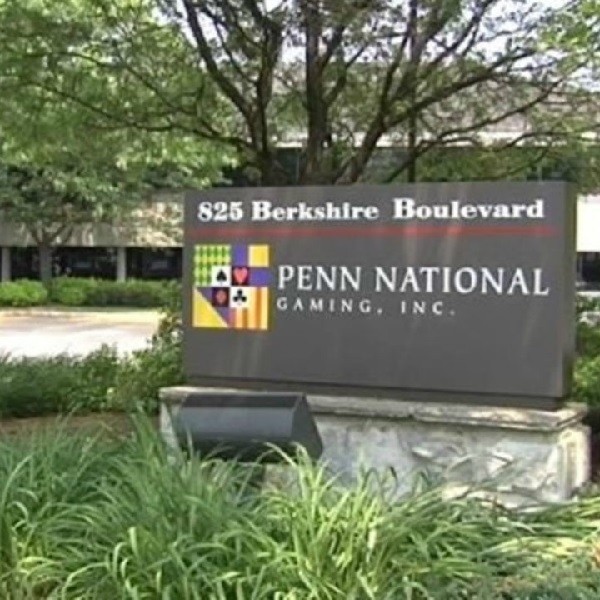 Penn National Chief Executive Timothy Wilmott described the deal as a “very complex” four-party transaction that required a lot of work to ensure regulatory approval at the state and federal level. Once the deal is complete Penn National will operate 41 properties with roughly 53,500 slot machines, 1,300 tables and 8,300 hotel rooms across the US. Pinnacle’s shareholders will be receiving $32.47 per share, $20.00 in cash and 0.42 shares of Penn National common stock. Penn National has said that it expects to benefit with respect to the potential changes in the tax laws including gaining access to additional funds for potential acquisitions. The company’s shareholders will own 78% of the combined company and Pinnacle shareholders the rest. It is expected that there will be more mergers and acquisitions in the gambling sector next year as casino operators will benefit from the potential tax reforms next year.